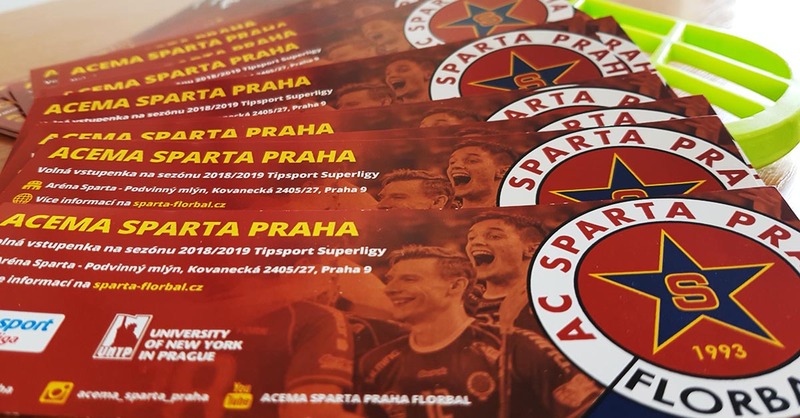 The tickets are available at the door before the match. 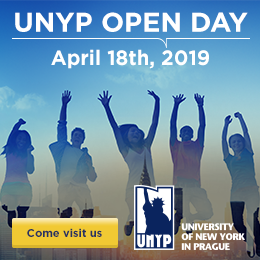 Faculty members and students interested in the tickets can contact Marketing team (marketing@unyp.cz). Please do so at least 3 days in advance so we can prepare them for you.